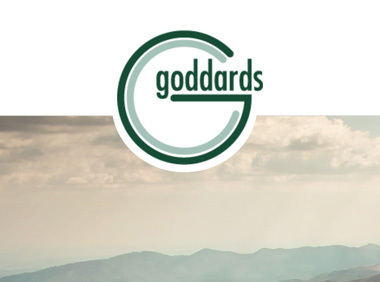 We love working with Goddards, and we hope they feel the same. Their ethos and aims really make us want to help them communicate their vast range of skills. This website was built to give an overview of the impact of some of their services. It is clean without being clinical, smart but not showy.